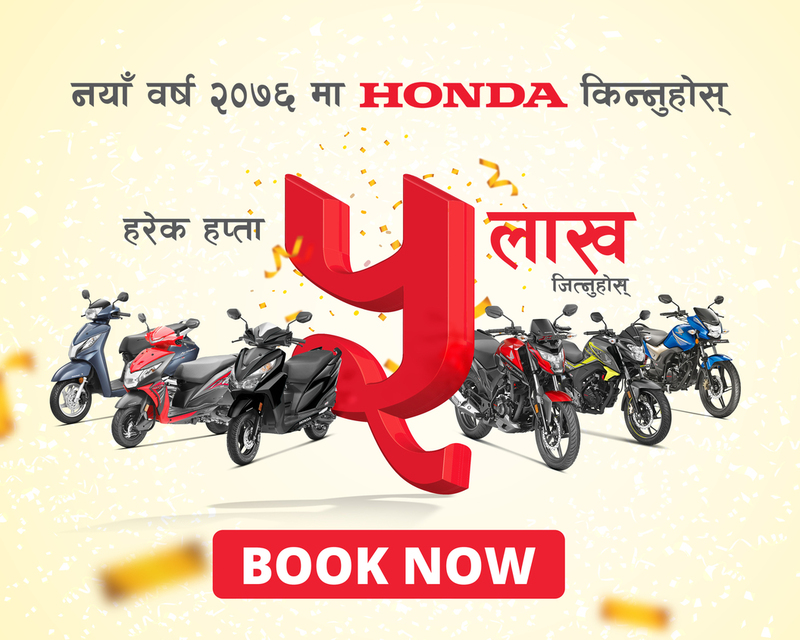 On January 4th 2015, Honda launched its first ever exchange offer called “New Y-EAR Exchange”. 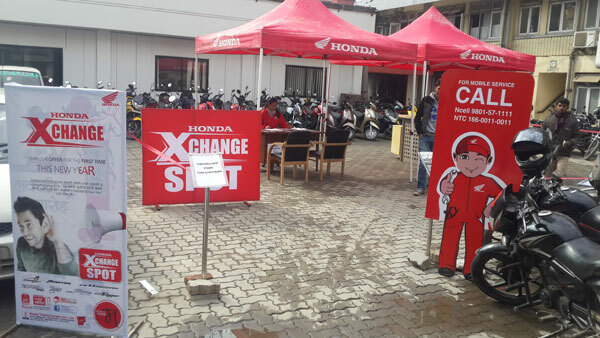 The offer was well received by the customers and within a short span of 9 days, Honda received over 1000 visitors in its exchange spots. However, due to the unfavorable and unforeseen political circumstances in the country, Honda has discontinued its exchange offer for a certain period of time until further notice. The company expresses its deepest apologies this decision may cause on its customers.